Image by Rebecca Goddard Photography. A BIG almost end of peak wedding season hello from Katrina Otter Weddings! Getting engaged and starting out on your wedding planning journey is such an amazing experience filled with bubbles, love and excitement. It can also seem a little bit overwhelming and even scary in places. There are big decisions to be made and so many people expect you to have answers to questions you’ve never even thought about! 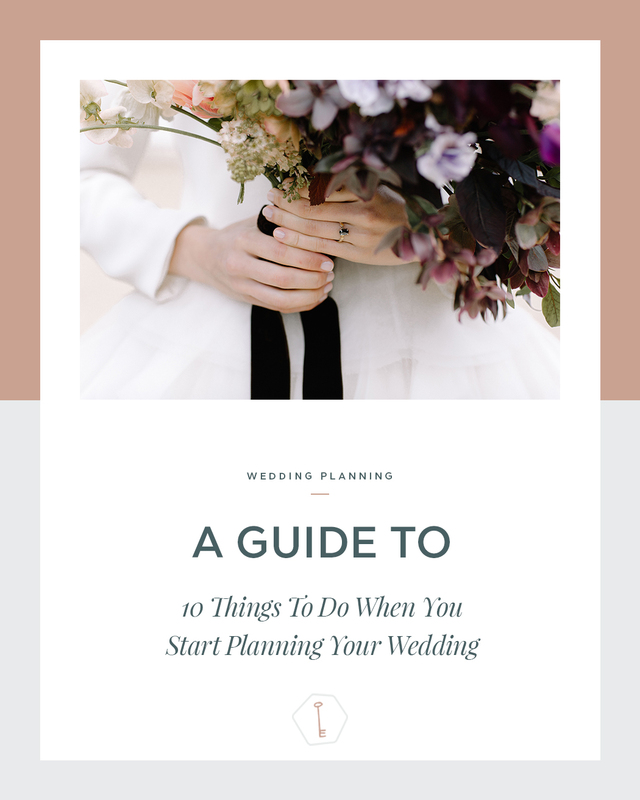 Hopefully this feature is the perfect excuse to take some time out and move these ten things to the top of your wedding to-do list. And if you do, I promise that they’ll get your planning off to a flying start! This is, without a doubt, the first and most important place to start! Getting engaged is a huge and momentous occasion. It should be celebrated and enjoyed to the full before you get stuck into the endless hours of wedding wedmin. There’s no rush to book and buy so please, please, please take your time. You’ll only be newly engaged for a short time so make the most of it whilst you can! For most people, talking finances is one of the most unenjoyable parts of wedding planning but my goodness, it’s one of the most important. My advice here is to rip off the bandaid and have a full and frank conversation with your partner (and your parents if they’re going to be contributing in any way) about money. How much can you afford and how much do you want to be able to afford? There’s no right or wrong amount but make sure that the headline figure for your wedding is realistic and achievable. Nothing takes the fun out of wedding planning quite like worrying about money. If you’re looking for further advice about budgets then once again, head to the wedding planning archives and check out these two features: Planning Your Wedding Budget & Cutting & Staying on Budget. Emma has also written a handy one on the Wedding Venue Budget. Once you have a better understanding of your total spend, it’s time to start discussing the details, including your priorities. Is it important that you invite lots of people or serve great food? Do you want a stunning and impressive venue or would you prefer an all bells and whistles live band? Again, this is an area where only you can make the decisions and your wedding will start to come together from this moment onwards. I have no doubt that from the moment you announce your engagement, close friends and family will start angling for the top jobs! Whilst it’s super flattering that so many people want to be a part of your day, it’s crucial that you make the right decisions now to save yourself headaches further down the line. Look at exactly what you need and then decide who’ll be the best person for the job. Someone shy and nervous about public speaking might not want a role that includes public speaking so chose the right person or tweak those ‘traditional’ job descriptions to suit you. Remember, this is YOUR wedding! 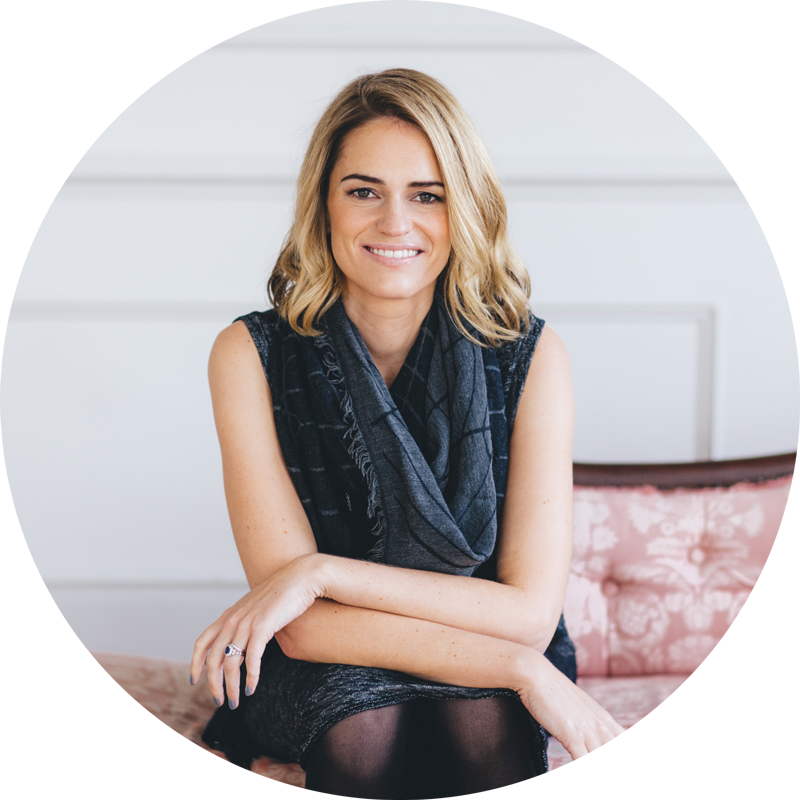 You can check out my Modern Day Guide to Wedding Party Roles & Responsibilities right here. Right, it’s all getting a bit serious now so STOP! Take a step back from the wedding plans and have some fun as a couple. The entirety of the time from engagement to ‘I do’ can’t just be about wedding planning. Make sure that you make time to do all those things that make you happy, as individuals and as a couple. Trust me when I say that this point is one of the most important on the list! This is the time that it starts to get really exciting (unless the design and details really aren’t your thing… and if they’re not then this is where you might want to enlist the help of a planner and/or stylist). 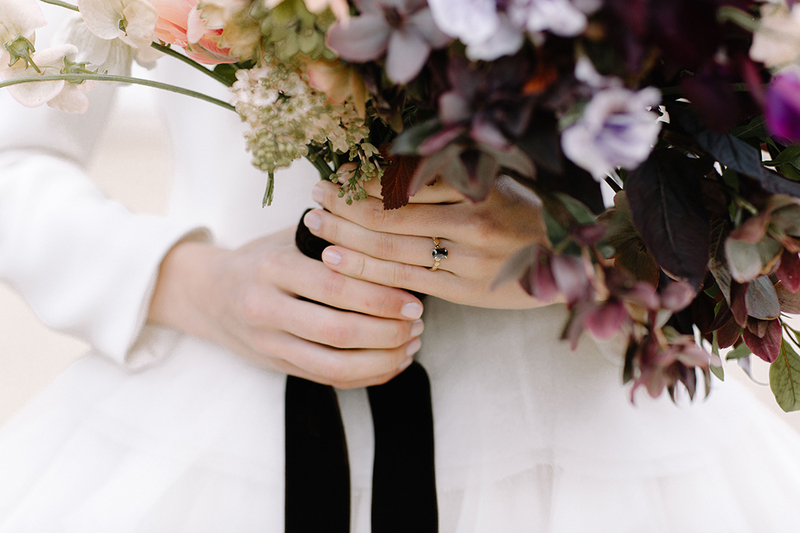 Hit the wedding blogs, stock up on magazines and lose yourself in Pinterest. It’s time to get inspired! Knot & Pop wrote a fantastic feature about this very subject right here on the Coco blog so for more advice about wedding style and inspiration then you’ll definitely want to have a read of this… Unlocking Your Wedding Theme. Now that you’re inspired, you’re probably starting to be able to visualise your wedding and you’ll be well on the way to defining your wedding style. Which of the fantastic Coco style categories attracts you? Which seem to most closely match all those images you’ve pinned? Every wedding supplier has their own style too, so knowing yours before you start searching for your A-Team of suppliers will help you find your perfect planning partners. With your wedding style nailed, you can move on to booking your wedding VIPs. Start with your venue, secure your date and then move on to the suppliers who can only work on one wedding a day such as photographers, planners, entertainers etc. Other ‘day of’ suppliers such as florists, cake-makers come next and then move on to those who’ll have a deadline but don’t need to attend on the day such as stationers. Once you’ve started making bookings, you really need to get everything in order and then keep it that way! Copies of contracts, terms and conditions and receipts all need to be filed safely, details of upcoming payments need to be recorded, money that you’ve spent HAS to be recorded against your budget and emails from suppliers have to be replied to in good time. Admin is never going to be as exciting as tasting cake or trying on dresses but knowing everything is on order will keep you calm right up until the big day. To help you we have a handy Wedding Budget Spreadsheet you can download here. Throughout the planning process, remember to breathe. Be kind to yourself and keep your sense of perspective. Once you’ve made a decision, move on. Try not to keep going over details and second-guessing yourself. Remember that you’re marrying the person that you love and everything else is optional.